Courier services in India have been grown tremendously when compared to other services as they help in easy way of expanding the businesses. As it features speed, secure, tracking, cost ensuring, reliable along with express delivery most people prefer the courier services. They deliver the goods small towns and cities to other nations. With the increase in the use of courier services along with its importance in banking, education and business, many companies are emerging as this is a easy way of business along with a view to help others. Following are the list of Best Courier Companies In India that offer quality services at affordable prices. 10. The Professional Courier Network Limited: it is one of the best courier company that offer premium services to the customers. It was established in the year 1987 and headquartered at New Delhi. 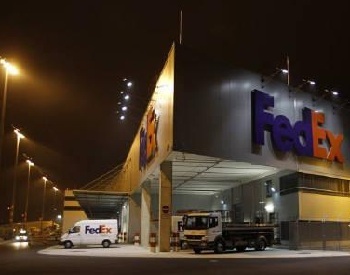 It holds 20 regional offices and provides delivery to more than 2000 locations in India and also offers express delivery to more than 200 countries in the world. It is approved by large number of professional organizations and offers its services through 200 major hubs and above 850 sub hubs. 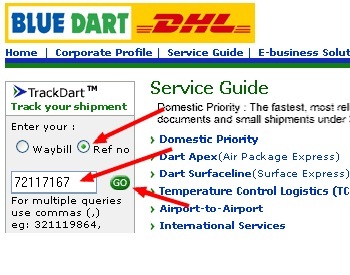 It also features track and trace system to the customers that helps to know the shipment status through website. Address: No.1203/A, Bhumiraj Costarica, Plot No. 1 & 2, Sector 18, Sanpada, NAVI MUMBAI – 400 705. 9. 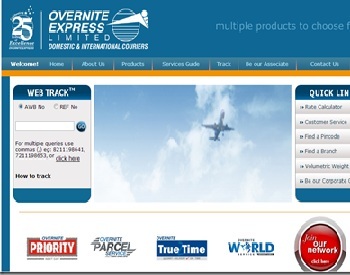 Overnite Express Limited: Overnite is one of the express delivery courier company established in the year 1987. It offers its services over 6,000 PIN Codes through 2800 offices in the country including some rural places along with metro cities. It started its business to distribute goods and parcels but later it became a major courier company in India. It features door to door deliver pick-up as well as delivery and offers proof of delivery scan image after delivery. It works for round the clock, 365 days a year and holds 20 regional offices, 51 area offices and 38 mini hubs with dedicated team to provide best services. 8. Gati Limited: It is one of the Singapore based courier company established in 1989. It offers best courier services through supply chain solution and has strong market presence in SAARC and Asia pacific region. 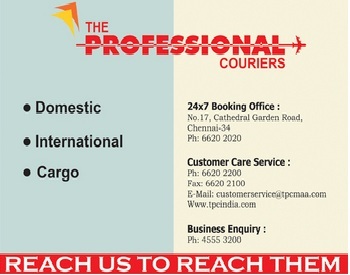 It is India’s pioneer courier service that offers express deliveries through 7000 business partners across India. It received many precious awards like “Achievement in Continuous Improvement” 2014 by 3rd Asia Manufacturing supply chain summit along with best award for “Road Transportation” in ICC supply chain and Logistics excellence awards. 7. TNT Express: It is one of the multinational courier companies that provide services across various parts of India including 200 other countries worldwide. It offers express delivery to the customers within the specified time and even include electronic shipping systems that enable the businesses to provide their services fastly and securely. On daily basis it transports around 1 million consignments from documents and parcels across the world. 6. DTDC Courier and Cargo Limited: It was established in 1990 as a private company but later converted into public limited company in 1994. It is a premier courier company that offers express delivery services and holds wide range of network in the country along with other nations. It provides its services to metro cities in India with money back guarantee. DTDC even offers tracking option for the domestic and international customers through SMS or Email to know the statues of their parcel delivery. 5. FexEx India: It is an express delivery and distribution network provider in 220 countries across the world and delivers across 50 cities in India. It is head quartered at Dallas, USA and it is the world’s largest express transportation company, providing fast and reliable services for more than 3.6 million shipments each business day. It received many prestigious awards and ranked NO.2 in Air transport world’s Eco-Airline of the year awards 2012. Address: Chemtex Business Center Chemtex House Hiranandani Gardens Main Street Powai , Mumbai- 400076, Maharashtra ,India . 4. 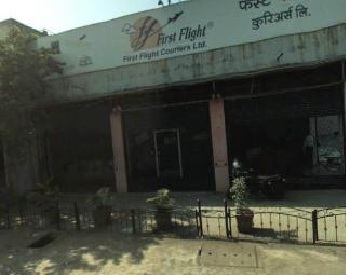 First Flight courier limited: It is one of the popular courier company that offer services like domestic, international, first wings, emotional bond, tours and travels. It holds 1200 first flight offices across India along with 2300 authorized collection centers at 452 franchised locations to deliver the best services to the customers. It is serving 220 countries globally with 4 basic beliefs that include safety, speed, reliability and economy and even received many precious awards for all its excellent courier services. 3. Blue Dart Express Limited: It is a Chennai based courier service and South Asia’s premier courier with domestic network over 33,867 locations in more than 200 countries worldwide. It holds warehouses at 69 locations that are located at 7 major metro cities and aim to deliver industries like electronics, telecommunication, IT, banking, retail, auto-components, textiles and apparels, gems and Jewellery and pharmaceuticals. 2. 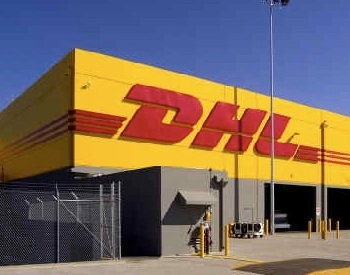 DHL: It is one of the leading courier and logistics groups that provide its services under three divisions like DHL Express, DHL Global Forwarding, Freight and DHL Supply Chain. It aims to simplify the lives of customers in providing best courier services across 220 countries and territories. It offers express deliveries worldwide and cares about the customer’s logistic needs along with outsourced services in aerospace industry, automotive industry, chemical, consumer fashion, life science and health care, technology. 1.Indian Postal service: It is a government oriented service that is commonly called as Post Office that was established in 1774. 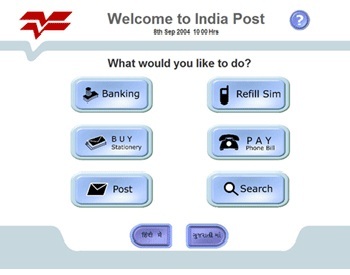 It has been the leader of the courier services and holds Indian Postal Service had 1,54,866 post offices of which most of them are located in the rural areas. As this department is a trusted source that runs under a part of Ministry of Communication and Information Technology of the Government of India and offer its services even to rural places in India, most people prefer Indian Postal Services when compared other private companies. Address: J M Road, Shivaji Nagar, Pune – 411005.